Windows 10 October 2018 Update is already here, surprising those signed up with the Release Preview ring. Several reports had confirmed last month that the Redstone 5 Insider Preview Build 17763 appears to be the Release to Manufacturers (RTM) build. We also saw reports that Microsoft could drop the October 2018 Update on October 2, which is today. However, since the build was never released to the Release Preview ring, everyone expected for the release to be pushed to next week. Surprising everyone, Microsoft has made Windows 10 1809 available to the public. 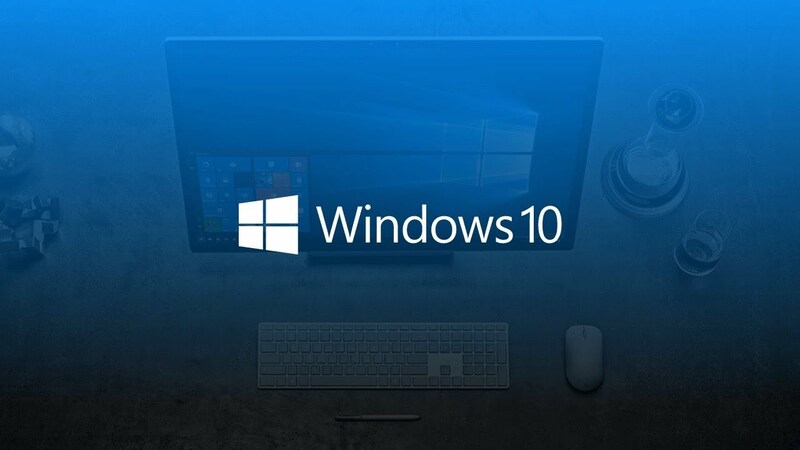 You can now download Windows 10 1809 ISO files for your compatible PCs. Head over to the official download site [click this link]. Under Select the product language, choose your language > Confirm. You will now see two tabs to download either the 32-bit or the 64-bit Windows 10 October 2018 Update. Simply click on the right one and the download will begin. Windows 10 October 2018 Update – aka version 1809 – is a feature update offering several new features, including the exciting Dark Mode for File Explorer and a new screenshot tool. You can check out all the details in our piece on top Windows 10 1809 features. Microsoft has been sending a number of Preview builds to its Windows Insider Program for the past several months to test and finalize the latest desktop OS version, the Windows 10 October 2018 Update. Unlike the last six Windows 10 versions, Microsoft has opened the floodgates already making the October 2018 Update available to everyone. Seems like the “steadier, more conservative deployment strategy” is out of the window… The last Windows 10 April 2018 Update is already hitting a 90% adoption rate. It appears Microsoft is looking to break more records with the latest Windows 10 version since it doesn’t seem to be a phased rollout.